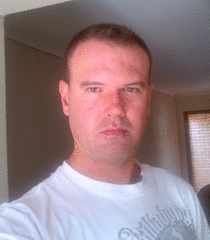 33 year old male, short brown hair, green eyes, 1, 96m and 90kg, atheletic, str8 act/look. Gay couple in LTR seeking fun and friends! !